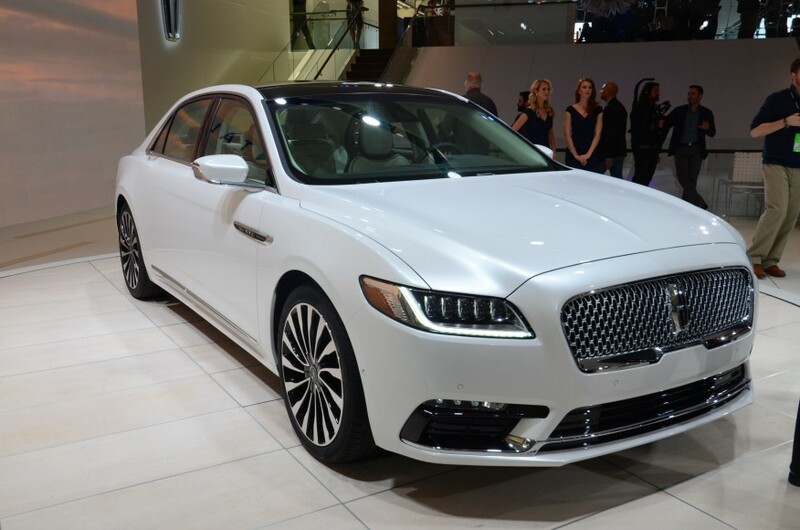 Under the hood of the Continental is a trusty 3.0-liter twin-turbo V-6. 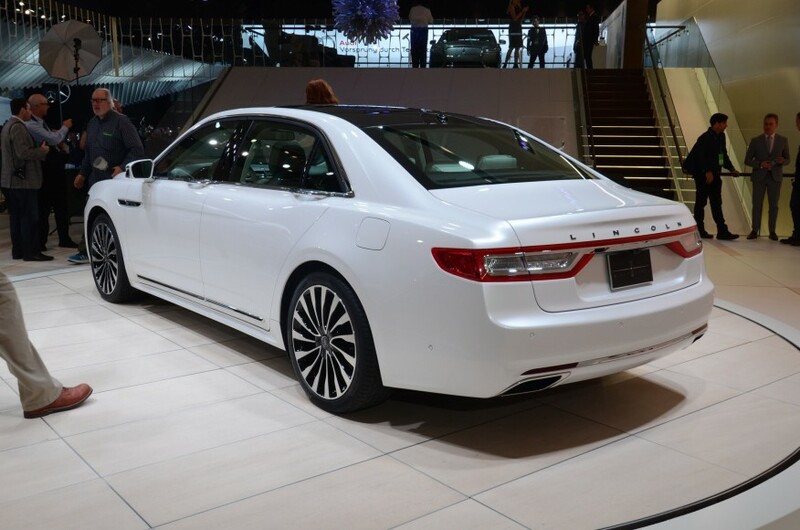 The company – headed up by a visionary, clearly, because what else can one call Kumar Galhotra if not the man – says its horsepower is around 400 with another 400 in the vaunted lb.-ft. of torque department. 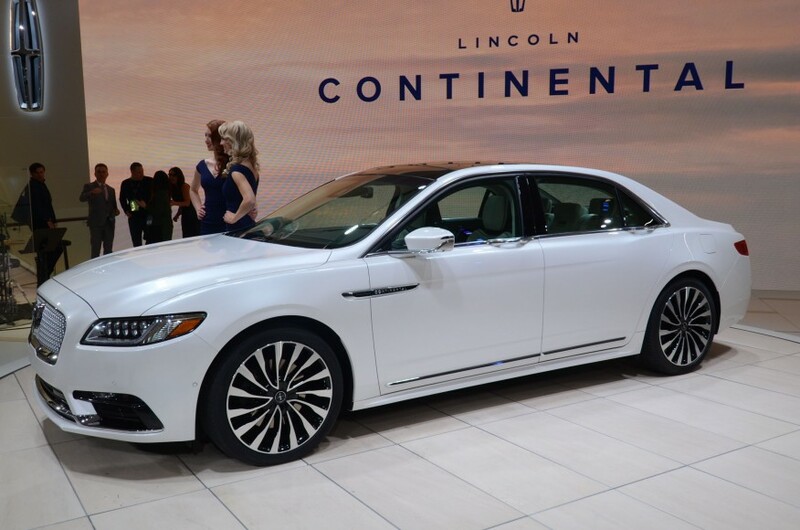 This being the crème-de-la-crème of American cars, the Continental, when it debuts sometime this week on the NAIAS show floor, is going to feature exactly what car fanatics globally would want in their luxury car (American or not): “heated, cooled and massaging Perfect Position 30-way seats” is the kind of stuff one finds in an SL 500. 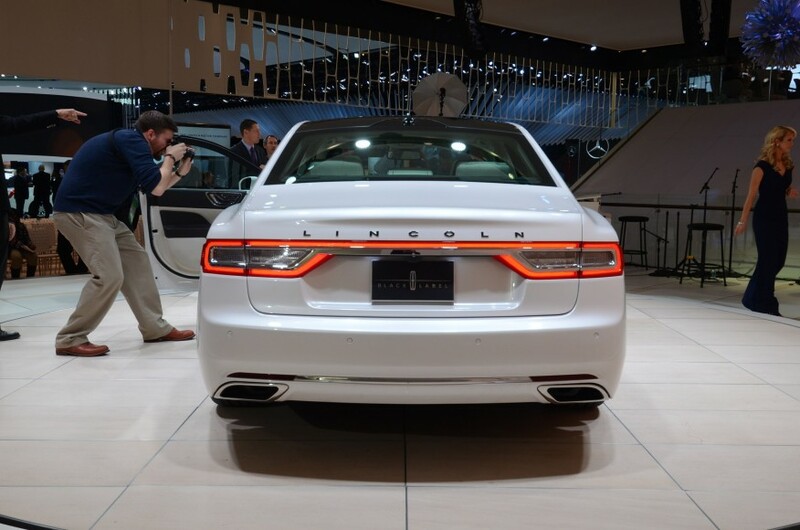 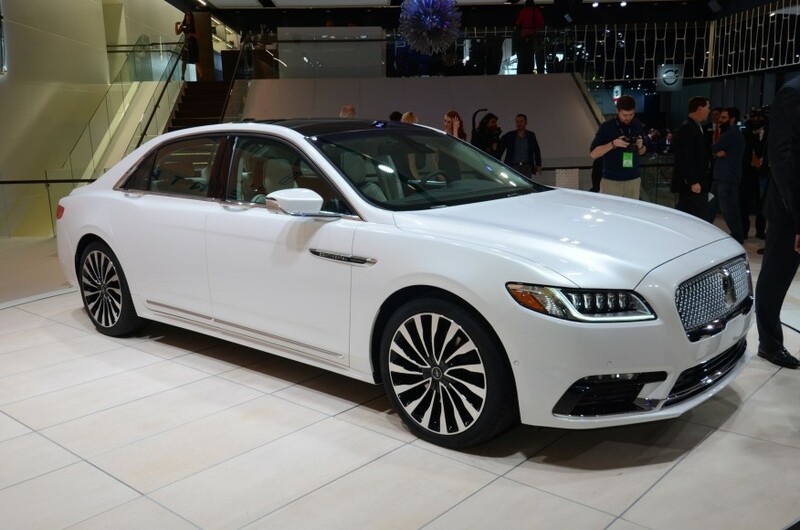 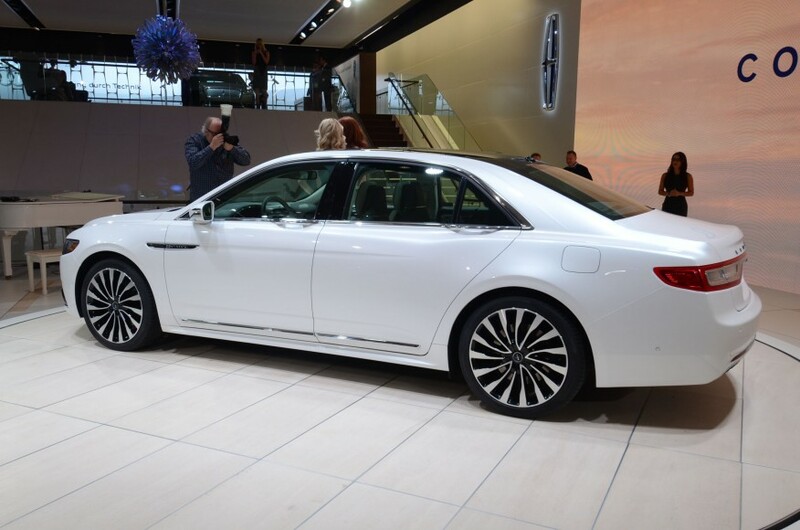 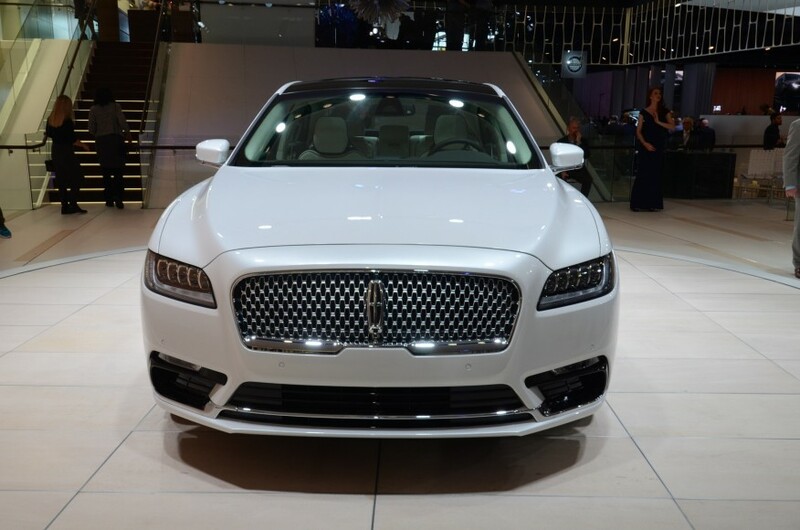 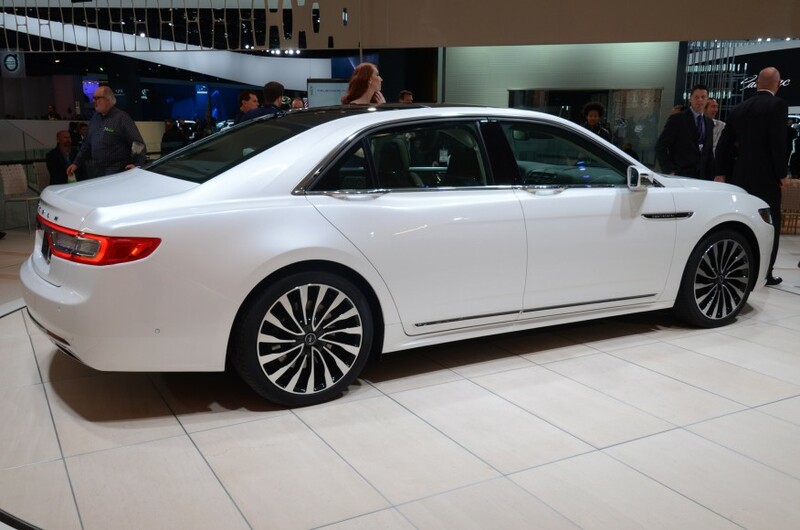 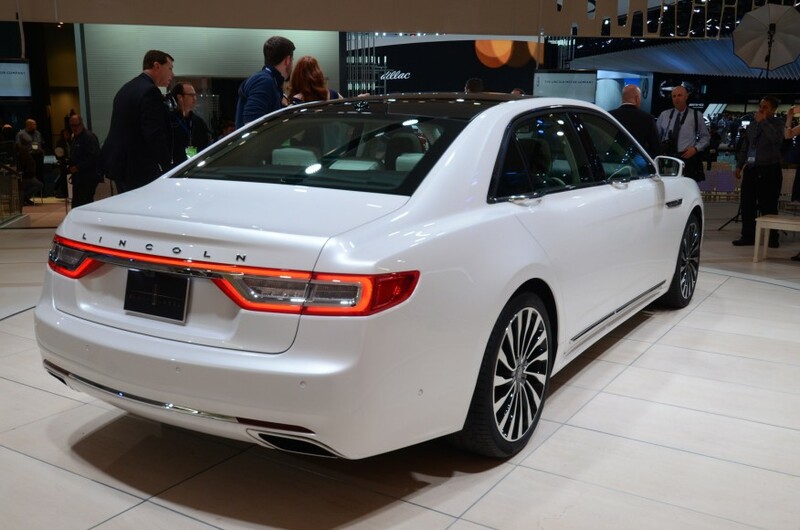 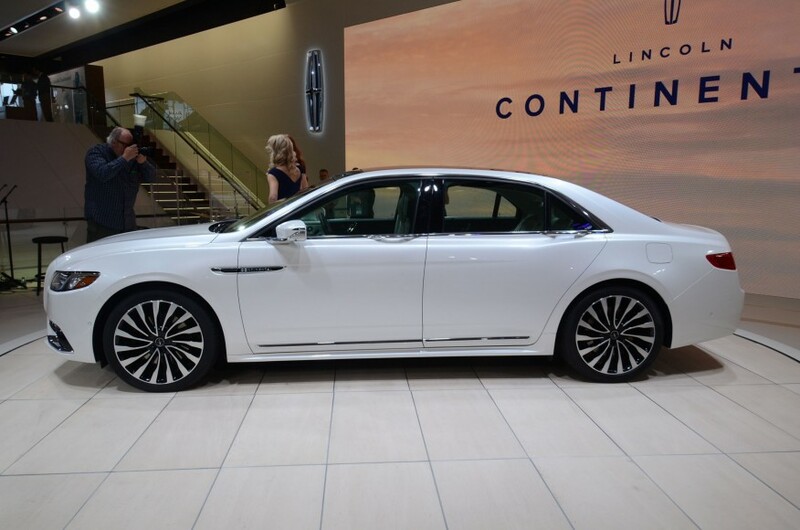 Full details on the2017 Lincoln Continental can be found here.